G2A.com, the leading digital gaming marketplace has partnered with another leading player when it comes to bitcoin payments — BitPay to include bitcoin payment options on its platform. The partnership between G2A.com and BitPay will enable gamers to buy their favourite games with bitcoin. 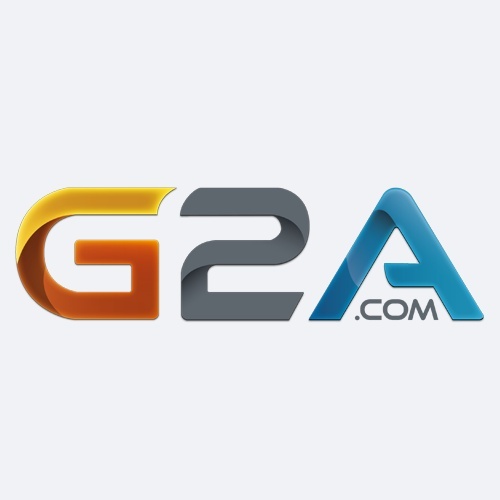 The news about G2A.com accepting bitcoin was confirmed by the company’s CEO Bartosz Skwarczek. Gamers will be able to buy a wide range of digital products including games, Steam software activation licenses, Xbox Live cards, PlayStation Network codes and time cards for other online games with bitcoin soon. G2A.com, with offices in Poland and Hong Kong attracts over 4 million new customers every year and clocks about 10 million transactions across the world per annum. Bob Voermans, the Executive Vice President of G2A.com expects an increase in number of sellers on the platform with bitcoin integration. Bitcoin integration wil help sellers to sell their products to the global customers as there won’t be any issues related to cross border money transfer etc. Merchants on the platform will be able to sell their products for bitcoin and receive settlement in their local currency with BitPay.